Perfect 10, an Adult Magazine Publisher who previously accused Google, Amazon, RapidShare, Deposit File and many more companies for Copyright Infringement, has sued LEASEWEB Hosting provider this time. LEASEWEB is the former hosting provider of File Sharing website 'Megaupload', and Perfect 10 accuses them of providing hosting services to several websites that host pirated copies of their images. Perfect 10 claimed in the Federal Court of California “Defendants host and provide Internet connectivity and other essential services to websites, including infringing websites operated in California that have infringed tens of thousands of Perfect 10 Copyrighted Works”. LEASEWEB currently providing hosting to at least 8 websites, including Imgchili.net, imgchili.com, imgtiger.com, imgserve.net, Poringa.net, ultraforos.com, ultraforos.net and Galleryworld.info, distributing Perfect 10’s copyright material without permission. 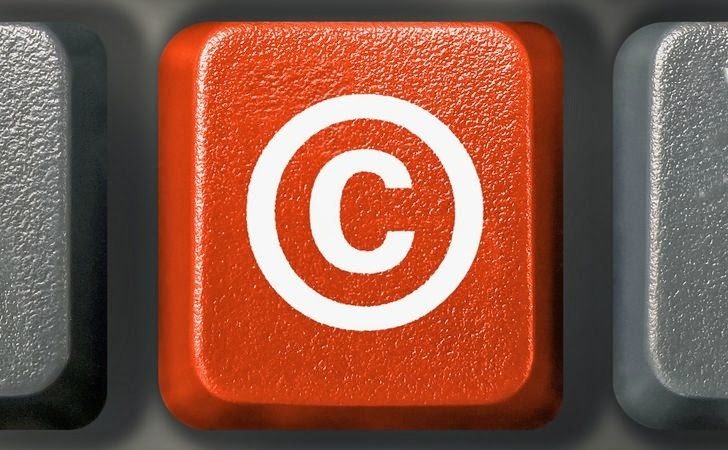 “Defendants could have and should have ended the infringement by processing Perfect 10’s DMCA notices and removing the infringing images or by refusing to host the identified allegedly infringing websites, among other things,” the complaint explains. “Defendants have failed to take such action and have failed to remove the infringing material that Perfect 10 has identified in its DMCA notices. Defendants’ conduct has caused, and continues to cause, severe and irreparable harm to Perfect 10,” they add. More than 12,000 infringing images have been reported to LeaseWeb by 22 DMCA Notices in early 2013 and the publisher has claimed a loss for a list of 1256 infringements, each of which costs $150,000, making a total claim of $188 Million. Leaseweb spokesperson told Torrent Freak that the company hasn’t been served yet, and points out that most of the sites mentioned are hosted by the Dutch LeaseWeb Netherlands BV. Perfect 10 does not have a good track record, and they are continuously abusing and trying to take advantage of the Copyright Law.